प्रशंसकों के पसंद: I try! 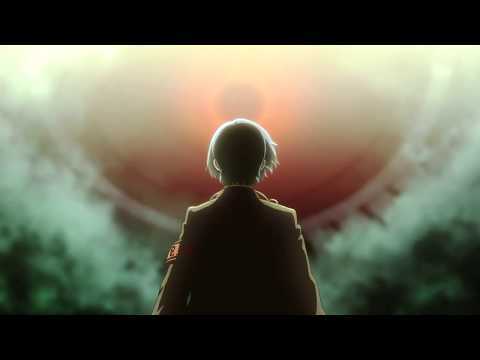 Out of my चोटी, शीर्ष 3 प्रिय Persona 3 characters, who do आप like the most? 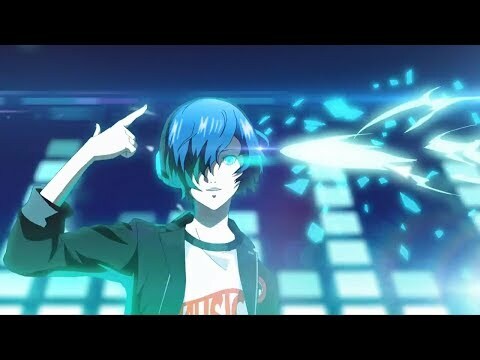 a video जोड़ा गया था: Persona 3 Dancing Moon Night Opening Movie Cutscene! a comment was made to the poll: Do आप keep Orpheus? a poll जोड़ा गया था: Do आप keep Orpheus? 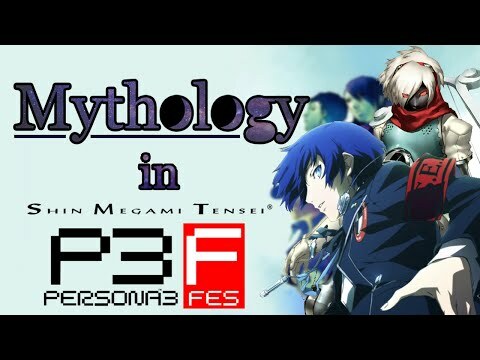 Who is Minato, Pharos, and Ryoji's voice actor (English)?